It was cool this past weekend here in CT and I was not mentally prepared for it. I feel like the cooler temperature came out of no where, maybe because we had a really hot and humid summer. It seemed like it was time to drag out my over sized sweatshirt, which used to belong to my husband. When I first met him about 7 years ago, he used to wear this orange sweatshirt quite often. Once we got to a certain level in our relationship, I “suggested” that he retire that sweatshirt because it had seen better days. He retired it to the back of his closet. Several years ago I grabbed the orange sweatshirt in hopes that it would warm me up quickly. Why I grabbed that one instead of one of my own, I honestly couldn’t say. Guess who wears an orange sweatshirt every winter now? Lol. I found myself wearing it every day in the house. I love this orange sweatshirt because it’s warm and cozy. (Which now that I think about it, may be why my husband didn’t want to retire it.) Worn with a pair of yoga pants, it’s the perfect outfit for at home when I’m cold. Cold weather not only means that it’s orange sweatshirt time, but it also means that it’s time to start making soups. 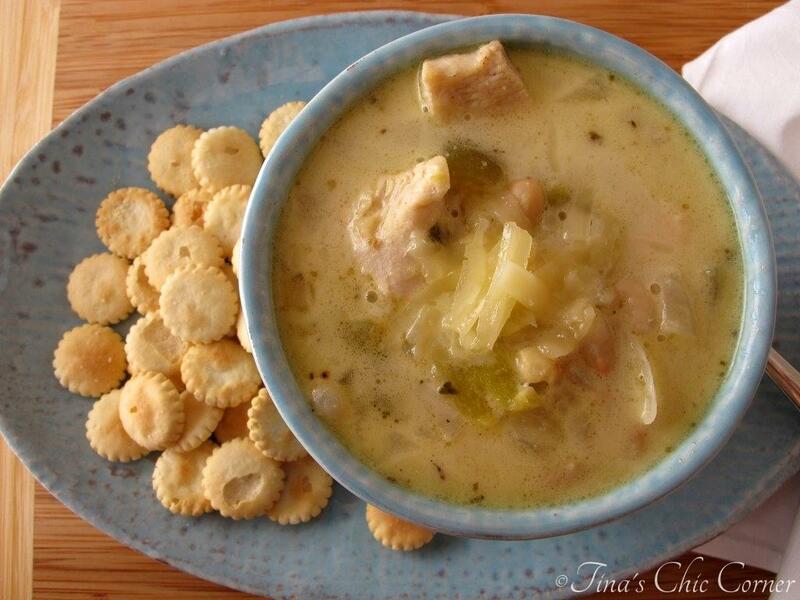 My first soup recipe this season is this chicken chili soup. It has the flavors of a chili with the consistency of a soup. In a skillet, cook the chicken and then set it aside. In a large pot over Medium heat, heat the oil and cook the onions until slightly browned. 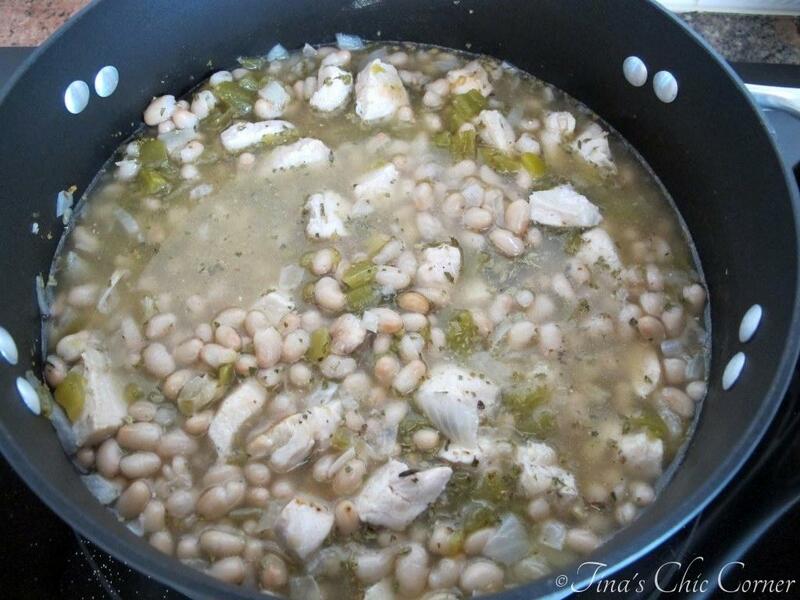 Stir in the cooked chicken, chicken broth, white beans, diced green chilies, cumin, garlic powder, oregano, and black pepper. Simmer for 30 minutes, stirring periodically. Simmer for an additional 5 to 10 minutes. Soups tend to be easy to make. Throw some ingredients in a pot, set the timer, and you’ve got dinner. It’s just like using a slow cooker, but you don’t have to wait as long. There are many soup recipes out there. Have you noticed that? I want my soup to have flavor and this soup has it. It is well seasoned from the onions, green chilies, cumin, garlic powder, oregano, and black pepper. Most of these ingredients are also found in chili recipes so this soup has a chili flair to it. If you like chili or Mexican food then you’ll love this. You may love it even more because it’s pretty healthy too! This soup is packed with protein and fiber from the chicken and beans. Why didn’t I just call this “chili”? It’s not really a chili at all, but rather a soup that just happens to taste a little like a chili might if you made it with chicken. This is a broth based soup, but the sour cream makes it just a little bit creamy. You can add a little (or a lot of) heat by adding some Tabasco sauce into your bowl. I tend to prefer a milder heat so I was glad for the option to customize my own bowl to my personal taste. 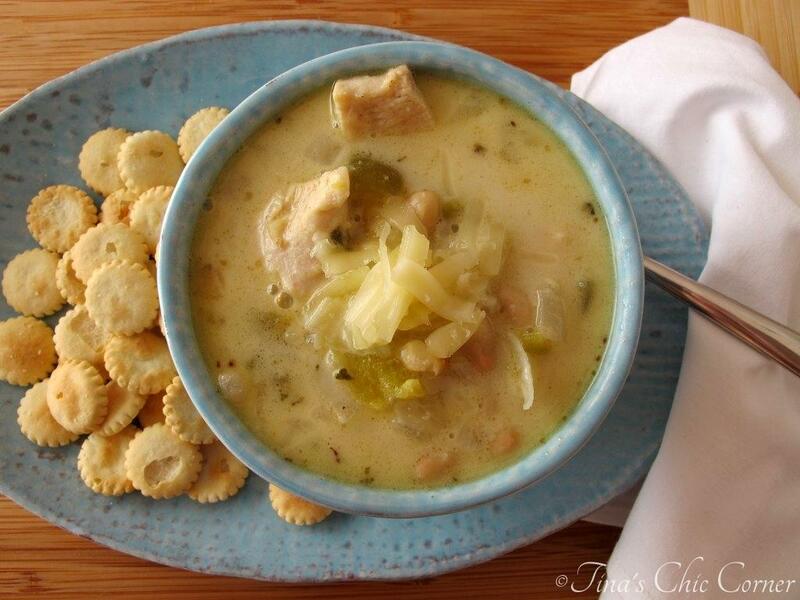 With the colder weather upon us this recipe was a great way to kick off the season. Soups are great to warm you up, just like a broken in orange sweatshirt. Now I just need to make sure that my husband doesn’t ask for his sweatshirt back. (Love you, babe!) What’s your favorite soup recipe? What else are you looking forward to making this season? 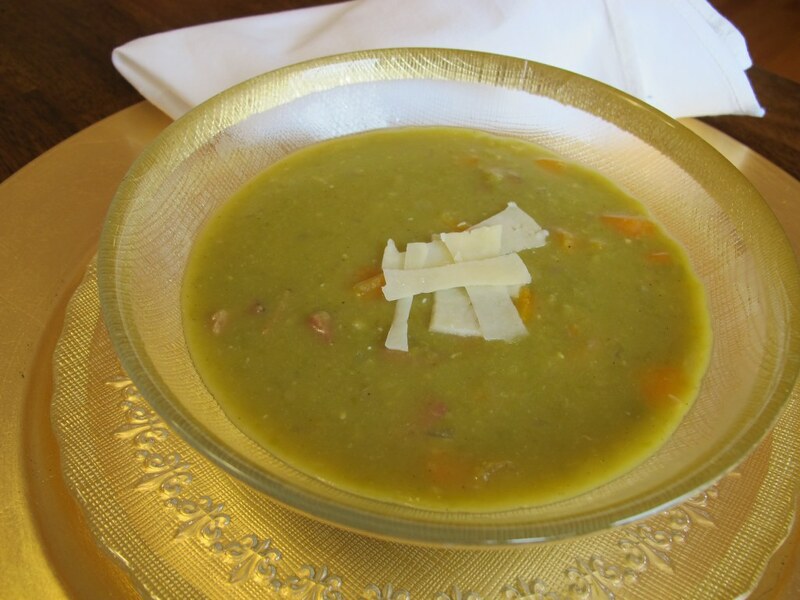 Looking for other fabulous soup recipes? Me and my husband have a few pieces of clothing like that but I finally got him to retire those awful grey sweatpants a few years ago! He still sometimes cries about it – muhahaha. Weather is starting to go down this weekend, this would be perfect! 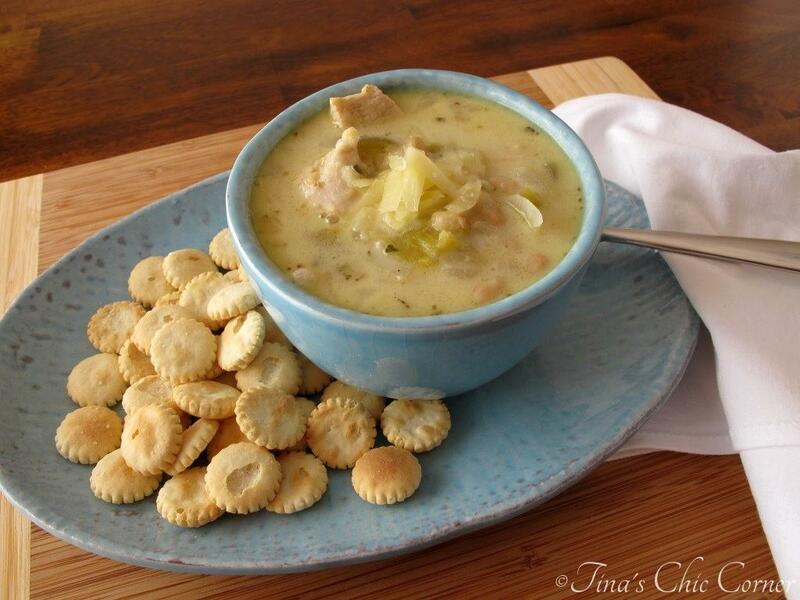 We loooooove chicken chili, and this soup version sounds perfect for chilly winter nights! Cold? Jealous! I am SO ready to wear my sweats or sweaters. So ready. And for soups, because they make me feel cozy:) My favorite soup is Nacho Chipotle Chicken or good ole’ plain stew. Wow that soup sounds amazing! Well, it was cool when I made the soup. But today it was 80 degrees here in CT. This weather is whack. Wow. that word came out of no where, blast from the past. Hehe. My favorite thing about the cold weather is definitely SOUP season! It’s been in the 90’s here this week which is unusual…but it’s cooling off soon enough! I love a good chicken chili. This looks great, Tina! It was cool enough here in PA to start eating soups at dinner last week, but it’s been blazing hot the past few days. I can’t wait for cooler weather again! Although I wish the soups here at school were this good looking! I love cozy and comfy soups. Especially Mexican hybrid ones. :) My favourite soup is probably good clean chicken soup. :) Nothing beats the taste of sweet chicken and clear chicken stock for me. Just love it! I couldn’t be happier that soup season is here : ) It’s still 90 degrees out right now but it’s September so clearly it’s time! haha I love trying new soup recipes – this one sounds delicious! So comforting! It was really cool in MA too, although the last few days have been crazy hot. I have been craving both soup and chili lately- this is perfect! Wow, I couldn’t have planned that better if I tried. 😉 I experienced a momentary heat wave too. This weather is bizarre. One day I’m cooking soup (to keep warm), the next I’m cooking no bake cookies (b/c it’s too warm to have the oven on). Hehe. Somehow boy’s sweatshirts are just warmer than girl’s sweatshirts. No idea how. It is definitely soup season here! This looks scrumptious. You’re so right! Thanks much. 🙂 Hope you’re having a lovely weekend. 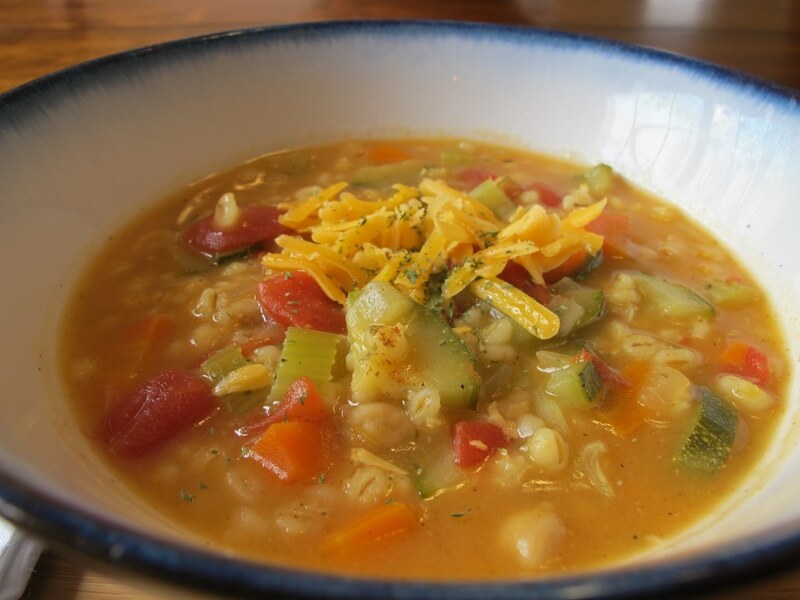 Love this warm and hearty soup Tina! I just want to curl up on the couch with a big bowl Thanks for posting! Totally adding this soup to my Fall menu, looks so creamy good!